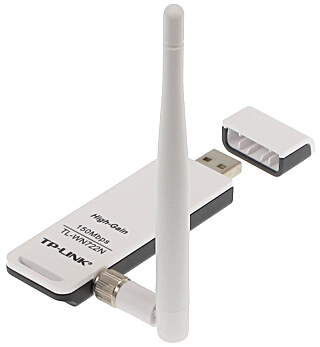 Wireless card is practical wireless adapter for use in WiFi networks. 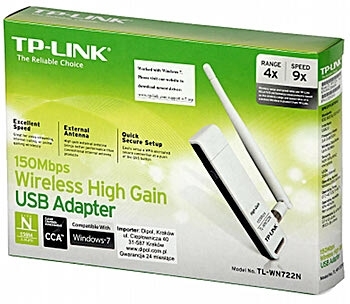 The adapter/card is connected to USB port, so it is well suited for portable computers. Enhanced encryption capabilities allow to protect the connections against unauthorized access. Configuration of the card is very easy. The included software enables the user to monitor operation and transmission parameters. It can also operate in roaming between Access Points in Infrastructure mode.